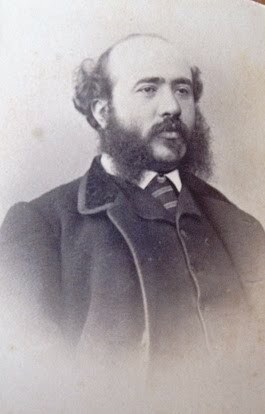 Another important Old Italian School vocal pedagogue which many Americans traveled to Florence to study with is Luigi Vannuccini (1828-1911). Something of a renaissance man, Vannuccini received his diploma in violin at the Conservatory in Florence before turning his attention to the piano. He then set his sights on opera, becoming a leading operatic conductor as well as a highly respected singing master. David Bispham, one of the first Americans to appear at Bayreuth and have an international career, was one of his students. Another was Myron W. Witney. Whitney's son William also studied with Vannuccini and taught at The New England Conservatory of Music. One of his students was Eleanor Steber. 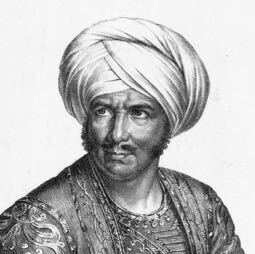 "Vannuccini's method was very simple and consisted mainly in keeping the pupils attention directed to the region of the eyes and nose in forming tones." This empirical concept (modern science considers the vocal tract the only resonator) was a key feature in Margaret Harshaw's vocal studio. 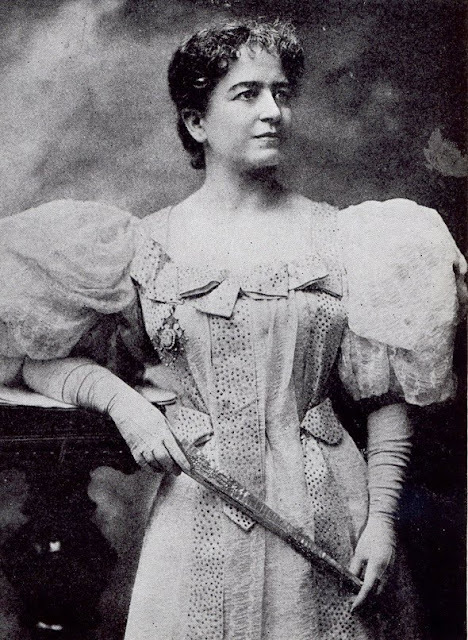 Considered the doyenne of singing teachers, Harshaw insisted that singing in the 'mask' was part and parcel of correct 'voice placement' and an expression of historic Bel Canto teaching. Vannuccini's wife, Lizzie Chapman Vannuccini, a native of Boston, is buried in the Swiss Protestant Cemetery of Florence. A jewel of a book, Plain Words on Singing is the culmination of a life-time of voice teaching by William Shakespeare, a highly influential student of Francesco Lamperti. Published in 1924, Shakespeare carried the teachings of his master - the last great empiricist - well into the 20th century. It is the Lamperti School, perhaps more than any other, which emphasized breathing. And Shakespeare's teaching on the use of the breath is clearly and elegantly stated, and certainly worth a spin around the block. The management of the breath is to the singer what the use of the bow is to the violinist. More breath is required for singing than for ordinary talking, and the ample breaths that have to be taken, often rapidly cause the respiration of the singer to become somewhat gymnastic in character, entailing considerable fatigue. The lungs are packed into the chest. We know the chest is airtight, for on closing the mouth and nostrils no breath can be drawn in. On freeing the nose and opening the mouth, we can expand the chest, and cause the air to rush in as it would do through the nozzle of a bellows. We can rightly fill the chest in two ways, (1) By our will causing an expansion of the soft part of the body just under the breast bone, and (2) by causing an expansion of the sides of our body as far up as to the shoulder blades. The first causes the air to enter and fill the lungs at their base. The second way causes the ribs to be pulled upwards by powerful muscles attached to the shoulder blades; the result being an enormous expansion of the sides and back of the body. For the strenuous breathing of the singer, both of these modes must continue; their simultaneous action forming a method of inspiration which leaves the throat in entire freedom. In order to send out the breath, we must oppose the two ways of drawing it in by willing (1) a contraction of the soft place under the breast bone, and (2) by drawing downwards the ribs and causing the side and back to collapse. Experiment: By feeling with the hand the soft place, we can observe how much we expand when we draw in the breath, and how much we collapse as we press out the breath. Further, by extending the arms outward and drawing together the elbows, we can note the enormous expansion at the back during inspiration, and the descent of the ribs during expiration. Thus, by raising the ribs at the back, we draw in the air just the same as by causing the expansion of the soft place at the waist; and we send the breath out again, by pulling down the ribs just the same as by pressing in at the soft place under the breast bone. If you have followed our observation on the balance of muscles, it will be obvious that we can prevent any waste of breath, by imagining while sending it out that we are also drawing it in; this being the opposition of the inspiratory to the expiratory muscles. Shakespeare also gives the reader instruction on many other teaching concepts like 'open throat', as well as 'drinking the tone' - another Lampertism that still causes waves within the vocal pedagogy community. He also gives much attention to the historic writings of the 17th and 18th century, thus wittingly or no, placing himself in their canon. A last gasp from the School of Empiricism, Plain Words on Singing isn't yet available online. To read this book you will need to search Worldcat or Abebooks.com, the latter an excellent source for obtaining a hard copy for your library. The world of singing has lost one of its shining stars: Maureen Forrester, the resplendent Canadian contralto who sang Mahler in an unparalleled manner, died at the age of 79 on Wednesday. The NYTimes obit can be read here, while an excellent tribute can be read here. I first heard Forrester in the late 70's, and the beauty of her singing blew me away. Her singing was womanly, rich and full-bodied, with nary a trace of the early music influence so prevalent today which strips the tone of any real depth. 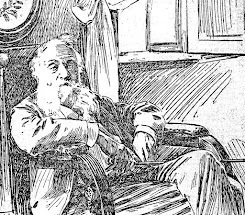 Forrester studied voice with Bernard Diamant, who's own teacher had been Charles Panzéra. Fortunately, Forrester's own masterclasses were recorded for Canadian television and are now on Utube. In this snippet, Forrester explains how to use the bridge of the nose, an old school technique that has been addressed more than once on these pages. Singers like Maureen Forrester don't grow on trees. 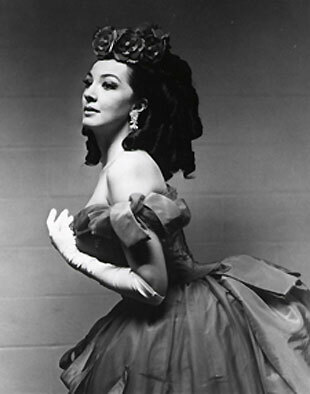 And remarkably, she made her operatic debut (in her 40's) after having first made her mark as a concert singer. Could a talented singer do the same today in our 'you-must-get-into-a-young-artist-opera-program-before-you-are-32' world? She was the real deal, and will be - and is- much missed. An artist with a capital A. Having referred to Lilli Lehmann's book How to Sing in a previous posts, I thought it might be time to give her vocal technique some attention. If you have read her book, you know just how idiosyncratic it is. The beginning voice student—much less the seasoned professional—can have a hard time making sense of it. And since Lilli's personality on the page comes across as that of an iron-willed, even ill-tempered goddess whose withering glance can turn one to stone, it's almost better to look at her teaching as reflected in her students. But such first-hand reports can be exceedingly hard to find. Fortunately, I did locate one—Basic Principles of Artistic Singing (1938) by John Frederick Lissfelt (1886-1965), a music critic for the Pittsburgh Sun Telegraph. After reading Lilli's book in the original German and being unable to adjust his voice to the sensations she described, Lissfelt decided to go to Germany and study with the great singer herself. 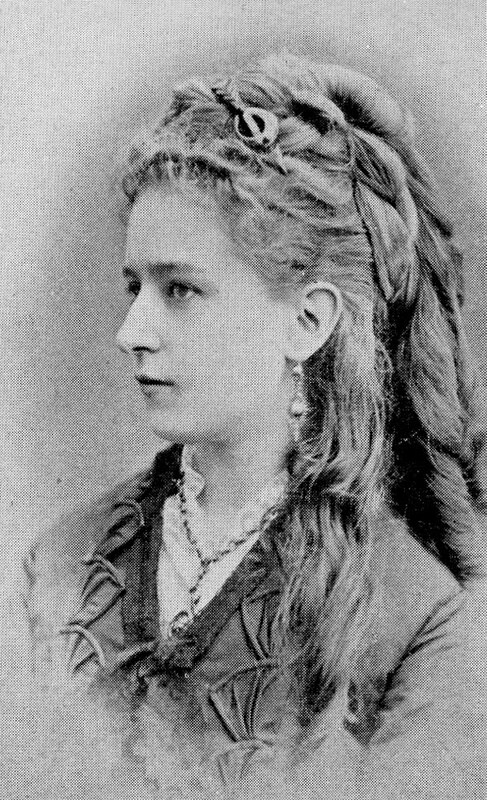 His neighbor, Minna Kaufman Ruud, was a student of Lilli Lehmann, and wrote Lissfelt a letter of introduction. Lissfelt first made contact with Lilli's younger sister Marie during the summer Salzburg festival, and then interviewed the great singer herself. Plans were made for Lissfelt's return the following summer for study in Lilli's classes, but unfortunately, she died that Fall. Lissfelt did, however, return to study with Marie for two summers, while continuing studies with Ruud in Pittsburgh. What did he learn? Lilli believed that the muscles of the face, neck and head—what she called the "mask form"—needed to be disciplined every day. Towards this end, she taught her students to vocalize on an [i] vowel from the very first lesson, for which she was "laughed to scorn" by other teachers—the [a] vowel being the vowel of first choice. Lehmann insisted on this vocal placement, deeming it essential for all that followed. She also insisted that American students needed to mix [a] with [o]. However, [a] was only attempted after the student had obtained [i], [e], [o] and [u]. Each vowel was exercised in a specific manner which Lissfelt includes in the text. Lehmann's exercises range from the chromatic (for tuning) to the Great Scale, which Lilli practiced for an hour and a half a day. Each half note is sung on all 5 vowels in succession, the goal being the attainment of absolute control over a two octave range—if not more. Lissfelt includes the preparatory exercises which are graduated and carefully explained. Lissfelt also credited the Lehmann exercises for strengthening and improving his speaking voice. I learned to keep my tongue and lower jaw relaxed. By singing exercises high in my range, my muscles learned to keep my natural speaking tones- F-sharp, G, and G-sharp below Middle C- in the mask. I improved my articulation and gained surplus breath capacity. And now I speak frequently speak in foggy or smoky auditoriums where the audience coughs, and I never have to clear my throat. There has never been the slightest indication of hoarseness. I cannot say that the volume of my voice has increased, but its carrying qualities are magnified, and I am heard distinctly and understood in most trying auditoriums. Basic Principles of Artistic Singing is still under copyright with Schirmer, though out of print. You can search WorldCat for the nearest copy. One of the last great castrato mezzo-sopranos, Girlamo Crescentini lived long enough to have influenced Rossini and Bellini. His voice, as noted by Schopanhauer, was "beautiful in a supernatural way." Oh to have heard his singing! If a picture is worth a thousand words, the sound of a person's voice tells volumes. 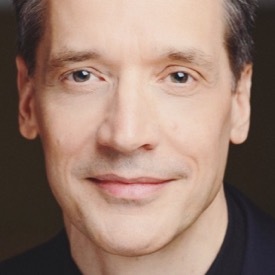 Crescentini's student Scafati taught Dr. George C. Cathcart, who's essay on Bel Canto singing appears in the book The Singing of John Braham by John Mewburn Levien, which was the subject of my last post. Scafati's teacher eschewed the excesses of his age, that is, coloratura for coloratura's sake. 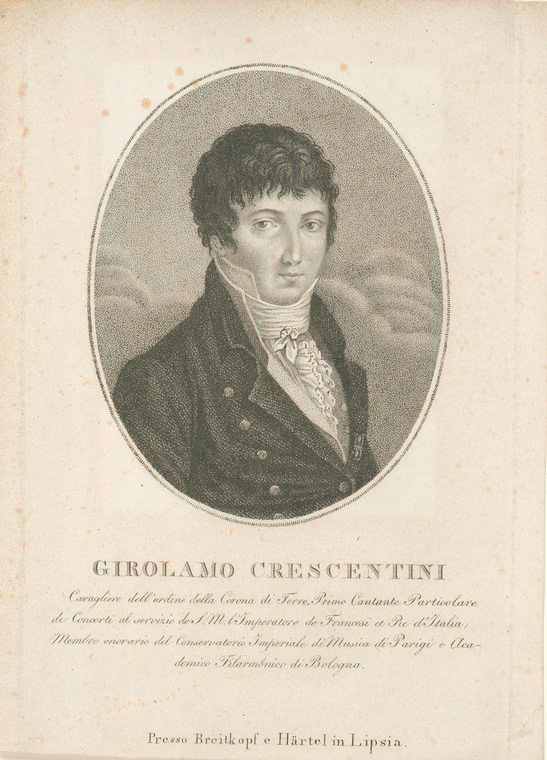 If anything, Crescentini had taste and a sense of decorum, two very elusive yet valuable qualities. He wrote a book of exercises titled “Esercizi per la vocalizzazione.” (1811) Where to find it? The search is on. Since posting earlier today, I found three editions (with similar names) of Crescentini's instruction at the Library of Congress. The earliest title is Raccolta de esercize per il canto all' uso del vocalizzo, con discorso preliminare c. 1800. 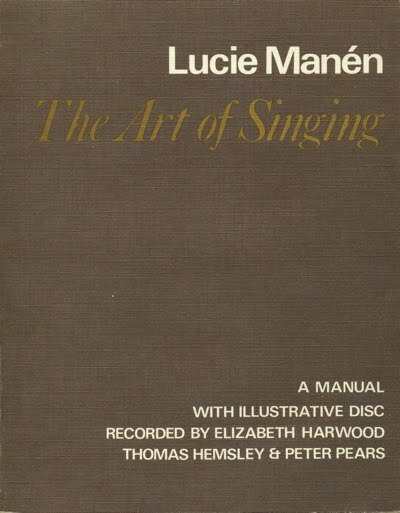 In my last post, I wrote about Lucie Manén's the Art of Singing. 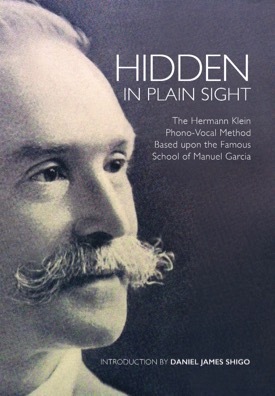 One interesting thing about the book is Manén's referencing of Dr. George C. Cathcart, an ear, nose and throat specialist, who studied voice in Italy "with Scafati, whose own teacher had been Crescentini, one of the last of the celebrated castrati." Cathcart gave Manén two books of exercises, one by Allessandro Busti, Studio di canto: Metodo classic del Conservatorio Reale di Napoli (1863), and the other by Gaetano Nava (the teacher of Charles Santley), Metodo Practico di Vocalizzazione (c. 1870). Cathcart explained the texts to Manén, and "the special breath-control required for producing the particular Bel Canto timbres," and it was then that she realized that "the method I had originally been taught (by Anna E. Schoen-René) was, in fact, that of Bel Canto." Of course, this sent me looking for the two texts mentioned (I found the Nava on Abebooks) as well as information by Cathcart himself about 'bel canto breathing'. What did I find? An essay Cathcart wrote for The Singing of John Braham (1944) by John Mewburn Levien - a student of Manuel Garcia. 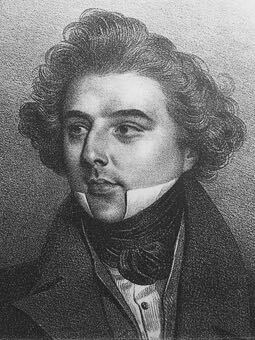 John Braham was England's first leading tenor. 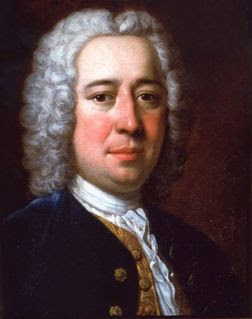 He studied with Venanzio Rauzinni, who was a student of Nicola Porpora- the main root of the Old Italian School. Here are some of Cathcart's thoughts on breathing in the essay titled "A Scientific Justification of the Historic Method of Voice Production". Manuel Garcia, who was John Mewburn Levien's teacher, wrote instructions that echo the thoughts above. In order to inhale freely, hold the chest erect, the shoulders back without stiffness, and the chest free. Lower the diaphragm without jerking, raise the chest by a slow and regular movement, and set the hollow of the stomach. - A complete treatise on the art of singing, Part I, p 33, translated and edited by Donald V. Pasche, 1984. Others have translated the line "set the hollow of the stomach" from the original French as "draw in the abdomen." Cathcart's essay makes for fascinating reading. To read more, search WorldCat to find a copy near you. One of the more curious books on singing is Lucie Manén's Bel Canto: The Teaching of the Classical Song-Schools, Its Decline and Restoration (1987) which is now in its third printing. However, Manén's first foray into publishing was The Art of Singing which was published in 1974. This earlier book was refashioned into the smaller and tightened current version. There is something to be said for the original however. For one thing, it has an accompanying record with musical examples of Manén's teaching on the Imposto, that is, the start of the tone, by well-known British singers of the period—Elizabeth Harwood, Thomas Hemsley and Peter Pears. This was unusual at the time. Now there are quite a few books on singers and singing with an accompanying CD. Another is the looser writing style which gives the reader a better sense of the writer's personality. And what a personality she must have been: Manén (1900-1991) was married to Dr. Otto John, the "J Edgar Hoover" of West Germany. 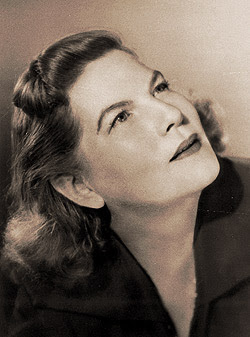 Manén studied privately with Anna E. Schoen-René in Berlin, who also taught Margaret Harshaw in New York at The Juilliard School. 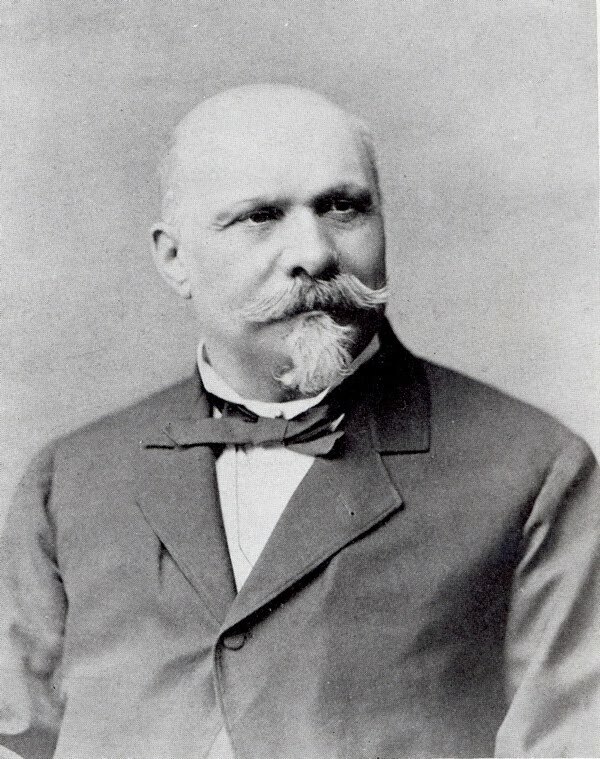 Schoen-René was a student of Pauline Viardot-García and Manuel García. And it is in dealing with Manuel García's legacy that Manén, in my opinion, gets matters muddled. To advance her concept of Imposto, Manén asserts that García did not teach the correct start of the tone. In fact, she claims that García's theories on vocal production—and his teaching on the coup de glotte in particular—broke with bel canto tradition. I'm not convinced that this is the case. 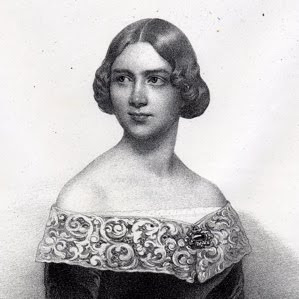 Just because García was the first to focus on the physiology of the vocal tract—and the glottis in particular—does not mean that he did not teach the same concepts as his sister Pauline Viardot-García. Otherwise, why did Viardot-García send Schoen-René to her brother for his imprimatur? Was Manén unaware of Schoen-René's book America's Musical Inheritance (1941) which contains an interesting conversation with García about the mask? Manén is even more strident regarding Manuel García in her later book, and this is unfortunate. Instead of standing on his shoulders, she pounds on his head, writing that his research was predicated on the desire to understand his own failure as a singer. How she is able to know this "fact" is not clear. There are better ways to make one's case. Still, I believe Manén has advanced an original theory that deserves more attention and research. However, for that to happen, there needs to be more light and less heat. 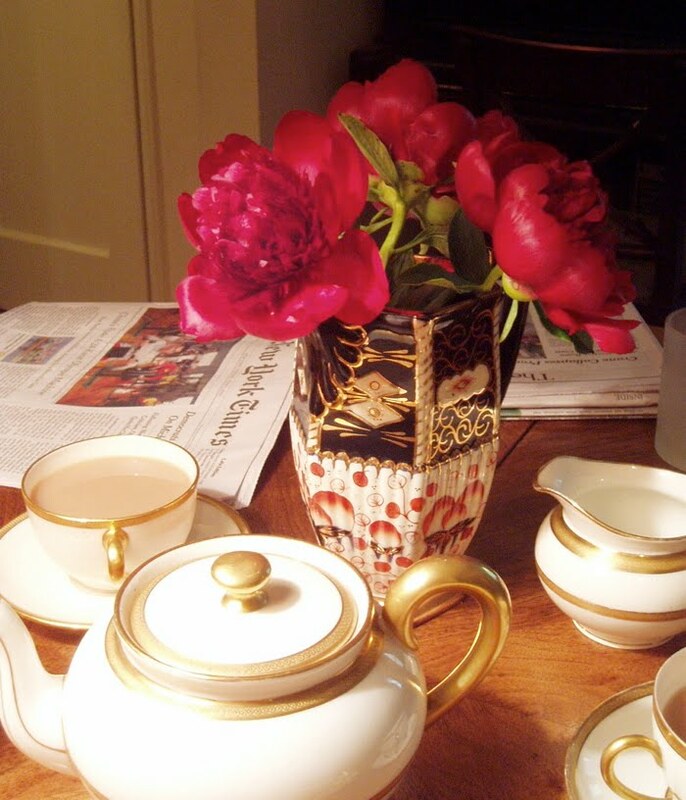 A cup of tea, the morning paper, and a old milk jug full of peonies has me thinking about tone, the latter bringing to mind Anna Schoen-René's recollection of an comment made by Manuel Garcia in America's Musical Inheritance: Memories and Reminiscences (1941). 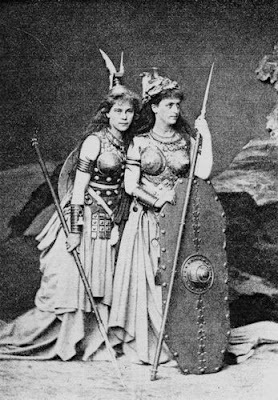 Schoen-René went to Manuel Garcia in 1901 to learn how to teach men after having previously studied with the great maestro's sister Pauline Viardot-Garcia in Paris in the 1880's. His home was in Cricklewood, a suburb of London. The tea service is Limoges c. 1910. Coincidentally, that's the year Viardot-Garcia died. The milk jug is English, and from the same period. 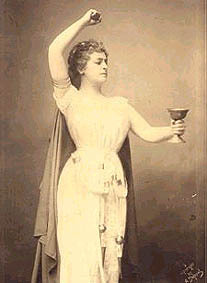 Lilli Lehmann, the imperious dramatic soprano, wrote in her idiosyncratic book How to Sing that a singer without a trill was like a horse without a tail. She also wrote that in practicing it, one had to almost scream. Scream? Lilli, for all her literary excesses, was of the 'you-must-have-more-than-you-need-so-that-you-have-what-you-need-when-you-need-it' school. After all, she began her career as a coloratura soprano and ended up singing Isolde and Brunhilde, which must have taken a great deal of care and incessant work. Then there is Luisa Tetrazzini reportedly practiced for a decade in order to improve it. 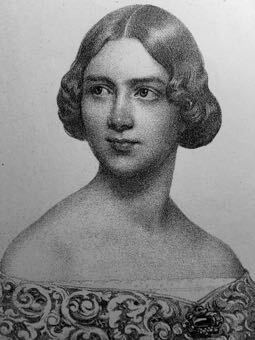 The Swedish Nightingale known as Jenny Lind wrote that Manuel Garcia made her practice the trill (shake) very slowly, which may have been intended to address her worn voice. Is this the reason why quite a few old singing manuals assert that the trill makes the voice supple and corrects defects? The trill wasn't just for coloratura sopranos. Every voice, from soprano to bass, perfected it. Stronger voices often acquire it more easily than lighter ones. This may suggest that the action of the thyroarytenoid muscles in the vocal fold are a factor. One manual, Grammatica o siano Regole di ben cantara (c. 1817) by Anna Maria Pellegrini-Celoni (she of the axiom 'He who knows how to breath knows how to sing') even contains the admonition that both notes must "come from the chest and never with the throat." How to acquire it? The old singers and teachers had a few key suggestions. 1) Practice the trill on a major third, then the minor third, major second, and finally, the minor second. The trill must be obtained on the interval of a major third before proceeding further. 2) Practice the slow trill. What is the slow trill? It's the sound of an old Chevy station wagon trying to start up. In other words, the oscillation between the upper and lower note is done slowly, and then speed up when the distance between the notes has full integrity. 2) Hammer the top note. This is what puts the oscillation in motion, and helps keep the distance between the two notes intact- a very important point. If the distance between the two notes collapses, it's not a trill anymore, but something more akin to a gargle or a neigh. 3) Practice the trill with the mouth closed. This helps one acquire a feel for the oscillation of the larynx. 4) Don't breath too deeply (the last two suggestions come from Pauline Viardot-Garcia's Exercise book An Hour of Study). 5) Practice the trill on open vowels.